Fire Emblem Warriors DLC Details | Nerd Much? Fans are sure to walk down memory lane with these DLCs. I wouldn’t say details so much as vague hints. 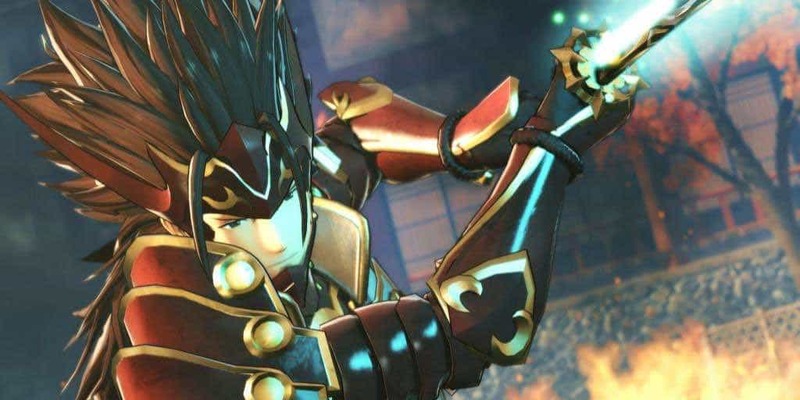 According to Nintendo, each DLC for Fire Emblem Warriors is based on a previous game and will include additional playable characters and weapons. But the company does not mention which characters or weapons will be included. More details will apparently be revealed in the future. Each DLC pack is priced at $8.99 USD. If you wish to obtain all three, you can purchase the Season Pass for $19.99 USD. All will be releasing on both the New 3DS and the Nintendo Switch. The first DLC pack will be based on Fire Emblem Fates and will release December 2017. The second DLC will release a few months later, some time during the month of February 2018. This one will include characters and weapons from Fire Emblem: Shadow Dragon. The third pack will be themed after Fire Emblem Awakening and release March 2018. The details might be vague as can be, but fans are sure to walk down memory lane with these DLCs. Especially with Shadow Dragon, as the expanded version of the very first game in the series. The original title, Shadow Dragon and the Blade of Light released in 1990, whereas the expanded version came out in 2008. Still a long time ago for some of us. With so many years between the last few titles, it will be good to revisit old favorites in these DLC packs. Though whether the characters will come with new dialogue or story options is yet to be seen. Though Fire Emblem Warriors may not be a title for the main series, the new and very different combat style is sure to draw in both old and new fans. Especially those who are not a fan of turn-based combat or top down strategy. Fire Emblem Warriors comes out on the Nintendo Switch and New 3DS family of systems on October 20, 2017.